- Fun Florida By Harley-Davidson and Convertible - As featured in the Times "Best 100 Holidays"
When it's all about the drive - it has to be the Overseas Highway. Also known as U.S. Route 1, the road runs from Key Largo to Key West. The route unrolls like a long dark ribbon in front of you, with immense vistas of turquoise water and paler blue sky stretching endlessly either side of you. What better way to explore this chain of islands than on the back of your own Harley-Davidson? You'll then jump into a convertible and head up the Florida Gulf Coast and experience some of the best beaches in the USA. Grab your Ray Bans and sunscreen and hit the road. 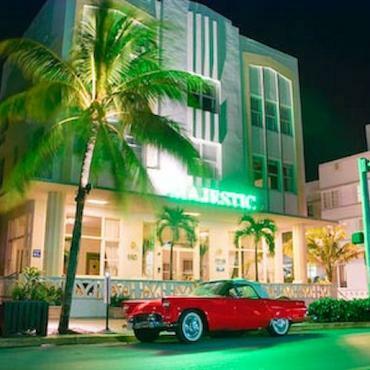 Arrive into Miami early afternoon and head to South Beach and the art deco treasure that is Ocean Drive. Home to the iconic art deco hotels you've seen on telly and films, you'll be arriving in time for happy hour cocktails and appetisers. 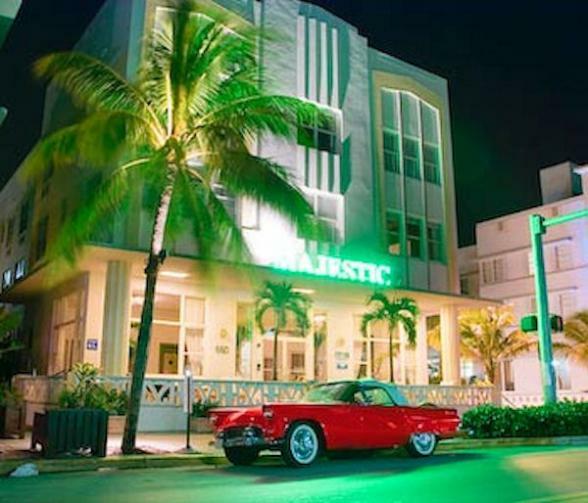 Lincoln Road is the pedestrian shopping and dining area just around the corner from the north end of Ocean Drive and another popular area for dinner and a stroll. And, be sure to dip your toes in the Atlantic, you are right on the beach! Today the fun begins. Pack wisely as there won't be a huge amount of luggage space on the bike. But hey, you are off to explore the Florida Keys which are incredibly laid-back, no need to dress to impress. Jeans, a couple of t-shirts, swimwear and cool shades are all you'll require. 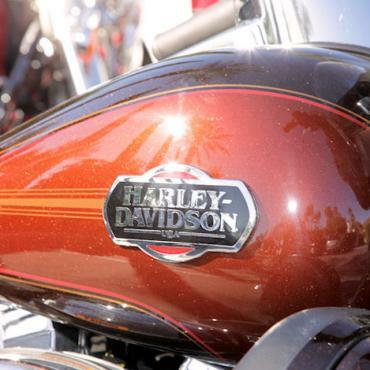 You can leave the rest of your luggage at the Harley-Davidson depot in Miami and collect it when you return your bike. It's a short ride today to Key Largo, the longest and largest of the Florida Keys, so take your time and stop along the way. Once you've settled in, John Pennekamp Coral Reef State Park is worth a visit, take a glass bottom boat trip, snorkel or scuba. Your ride today is the most scenic part of the Overseas Highway, take it slowly, enjoy the scenery and stop as often as you wish. 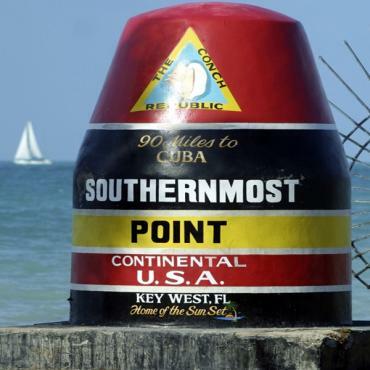 Key West is the southernmost point in the continental U.S and the liveliest of all the Keys. Park the bike and stretch your legs with a stroll down colourful Duval Street or a walking tour of Key West. For one of the most spectacular sunsets you'll ever seen, be sure to be in Mallory Square and enjoy the nightly celebration. Cruise back up to the middle of the Florida Keys and the village of Islamorada. 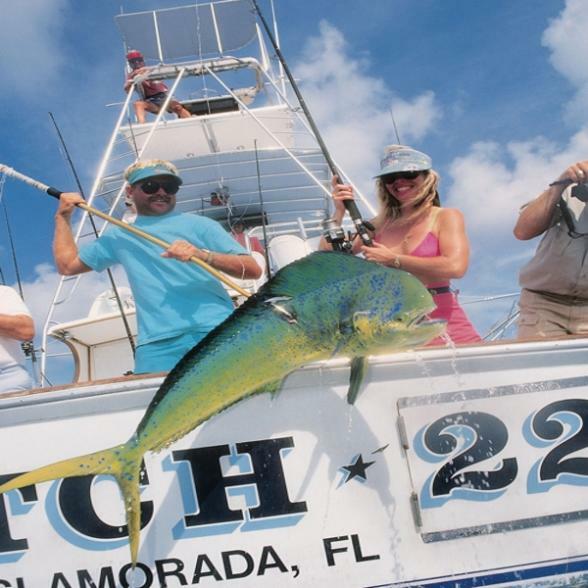 Situated on five keys and their coral reefs, it is known as the Sport Fishing Capital of the World. Park up the bike and drop a line and try and catch your dinner. Or, just pick a spot for some great seafood, huge cocktails, lively atmosphere and enjoy your last night in the Florida Keys. It's time to swap your motorbike for a cool convertible! 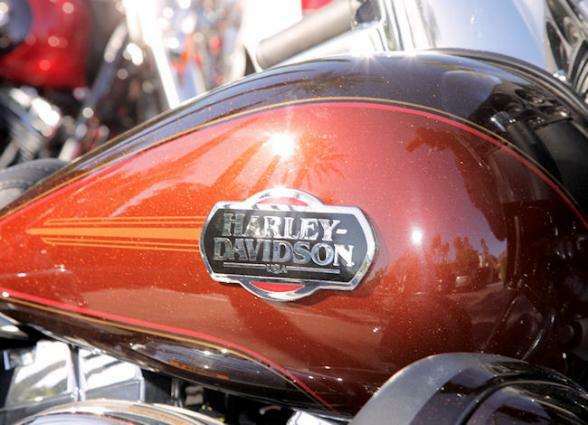 Drop your bike off at the Harley depot near the airport and transfer to the Rental Car Center for car pick up. From Miami, it is a straight line west two hours to Naples. 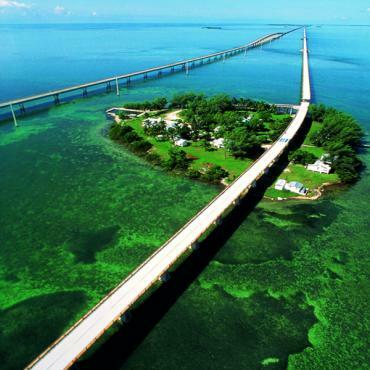 You can take a slower route through the Everglades or hit Alligator Alley and drive the motorway. 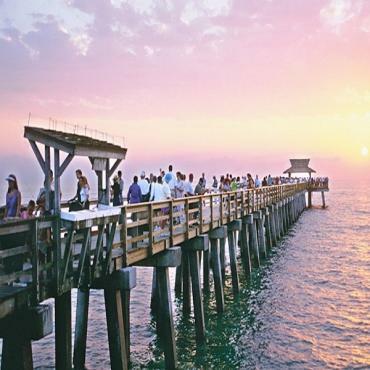 Once in Naples, you can decide to stay right on the beach along the Gulf of Mexico, or right in historic downtown. Either way, Naples is easy to navigate and flat, so explore by bicycle and be sure to make your way to Naples Pier for dolphin spotting and shell collecting. Shopping is another treat as Naples has a spectacular selection of fashionable centres and plazas to choose from. Small boutiques and specialty shops line Third Street and Fifth Avenue South with a great selection of bars and restaurants too. Tin City is a fun spot right Naple's intracoastal waterway with shops, restaurants and sightseeing boat trips. Coastland Center Mall offers plenty of mainstream shopping, but if you are looking for something a bit more upscale it has to be Waterside Shops. 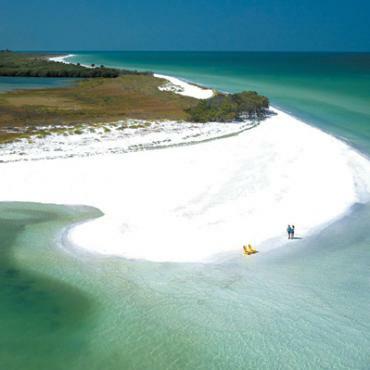 The beaches of St Petersburg/Clearwater offer miles and miles of sugary white sand. 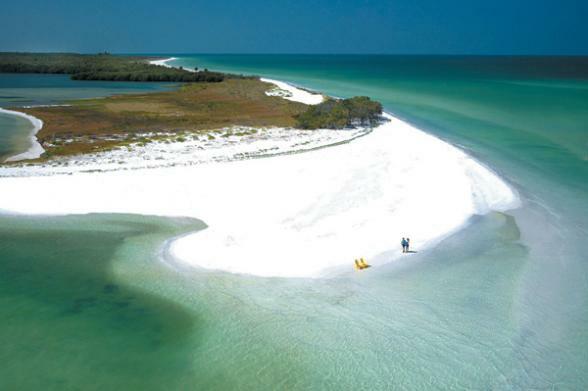 We are talking seriously rated beaches including Fort De Soto Park and Caladesi Island State Park. Spend the final days of your Florida adventure soaking up the sun, sea and sand. If you can't sit still, with Clearwater Beach as you're base, it's easy to pop to Orlando for the day or closer still is Tampa Bay. Visit Busch Gardens, do a spot of shopping at International Plaza and Bay Street and explore the Cuban district at Ybor City. Also too, it's just an hour up the coast to Crystal River for an incredibly unique experience - swimming with manatee. It's time to head back to the UK, unless we can persuade you to stay longer? Maybe a few days in Disney or a spot of shopping on the East Coast? A Bon Voyage holiday is tailored to your exact wishes, so please call or email us to discuss your Florida dream holiday.